At Horncastle Hobby House, we have had over ten years’ worth of experience supplying yarns for crochet, knitting, and needle felting. 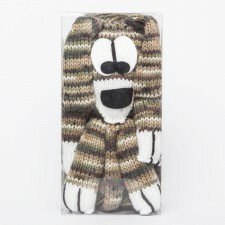 We pride ourselves on stocking a wide variety of traditional crafts products, including those for children. 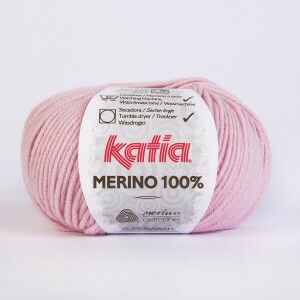 Double knitting yarn is available from Woolcraft , Peter Pan, and King Cole , which is ideal for any double knitting pattern. Baby yarn is soft, gentle, washable, and therefore perfect for creations made for the little ones. 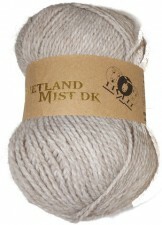 It comes in neutral colours, as well as bright, fun ones. 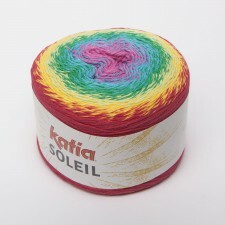 Katia Yarn Cakes are also very soft and light, with unique gradations of colour. 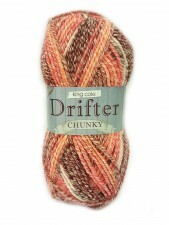 For a thicker yarn, you might opt for Aran weight yarn, or our range of chunky yarns. 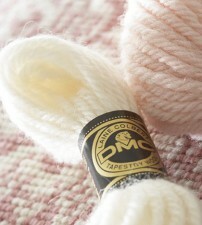 On the other end of the scale, we have sock yarn, which is 4 ply, as you would expect for making everyday socks with a wool/nylon content. We stock a large range of knitting and crochet patterns for all ages along with soft toy patterns and knitting needles, bags in fact anything you need to get started. 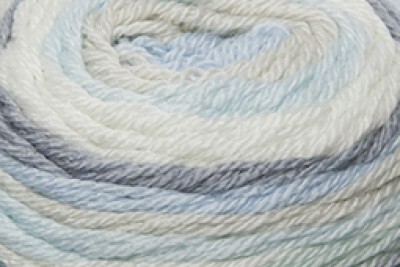 We also have cotton yarns especially for crochet, as well as supplies for needlecraft, for everyday sewing and embroidery. 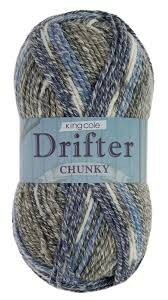 Based in Lincolnshire, we are pleased to keep the tradition of these crafts alive in the modern age. We know the joy that can come from creating your own unique items for yourself, as well as friends and family. 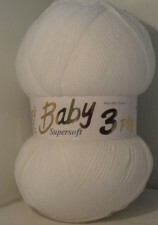 To discover more about our yarn products, please get in touch with us by completing our web contact form, or by emailing us at info@horncastlehobbyhouse.co.uk. You can also reach us directly by calling us on 01507 522659, or paying us a visit in person in Horncastle. A member of our team will be glad to help with any questions or advice. A traditional craft shop established 10 years stocking yarns for crochet,knitting and needle felting. 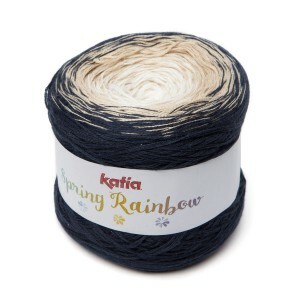 A large range of kids crafts including Decopatch, KSG Sequin Art, ribbons and haberdashery. 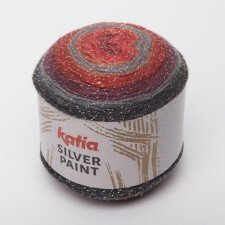 Lots of general craft requirements such as felt,beads,sequins and polystyrene shapes. Advice and help given freely. 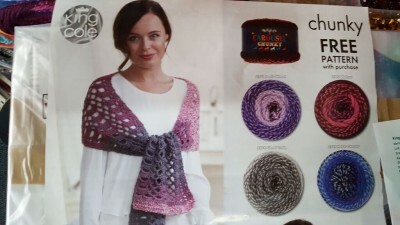 © 2019 Horncastle Hobby House.